Bing becomes the service to be shut down behind the country's so-called Great Firewall. Microsoft had already been censoring search results on particular topics in accordance with government policy, but has now been blocked entirely by the so-called Great Firewall. “We've confirmed that Bing is currently inaccessible in China and are engaged to determine next steps,” Microsoft said in a statement. Reporters have been asking questions via fax to the Cyberspace Administration of China (CAC), a government watchdog, but it is yet to respond. 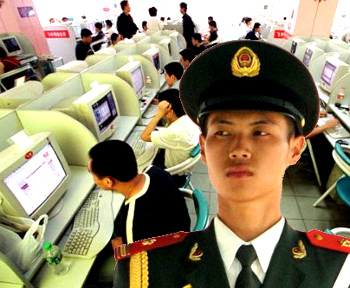 China’s ruling Communist Party has a long history of controlling citizens by removing media content that it believes will cause “spiritual pollution”. Google searches have been blocked in China since 2010.